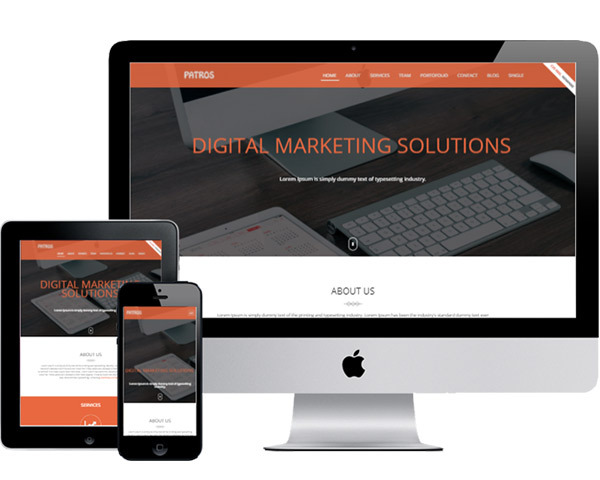 The process of creating a new website is very complex and our team has the right experience and expertise to help you. A website must be functional, fulfill all the clients’ requirements, as well as have a beautiful design. Digital Connect can help you build a website from scratch using a custom design created form our designers and convert it into a fully working website. We use different CMS that have advanced features for content managing and provide a unique experience for all users. We can build a solid online presence for your business because we take seriously each of our projects, commit and implement best practices to achieve our clients’ goals. Business websites - We can create custom web applications for all businesses, by analyzing all your needs we can determine the best solution for you as any project has its own specifications and for us the analysis and planning phase has an important role in any project.. Our team and our experience will help you succeed with your project. Digital Connect con create custom and unique design websites taking into consideration what is necessary for your brand recognition as we know very well the importance of the brand nowadays. Our team of designers and developers will create custom design elements that will help your company to have a great first impression. Based on your needs e-commerce websites can be managed from a professional webmaster or your staff. We can create custom e-commerce website simple and intuitive for your staff and at the same time beautiful for your clients. Our team will create and build SEO friendly websites following the best SEO best practices when creating a new site.